Do Business at The Mills at Jersey Gardens®, a Simon Property. 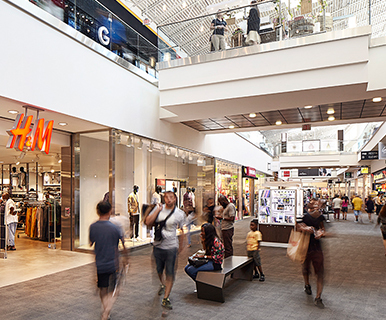 The Mills at Jersey Gardens is the only value mega-mall destination in metropolitan New York and New England and offers over 200 of the top outlet stores in the US. The center is conveniently located just 20 miles from midtown Manhattan, five minutes from Newark Liberty International Airport, and minutes off the heavily-travelled NJ Turnpike. 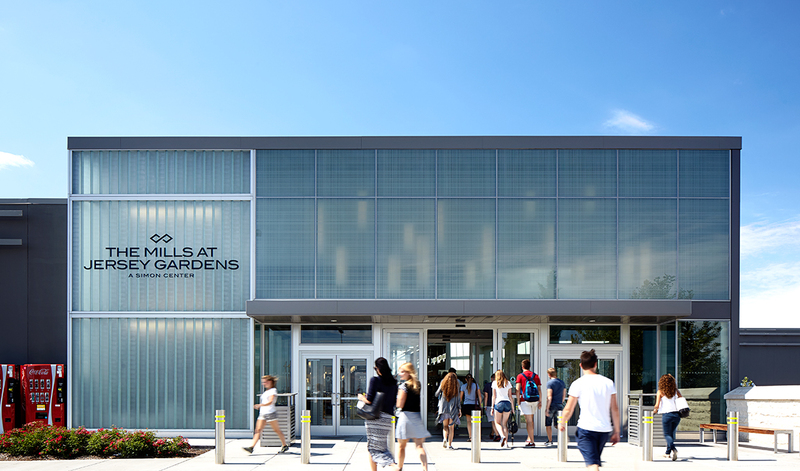 The Mills at Jersey Gardens completed a multi-million dollar renovation in 2013 and offers the ultimate luxury fashion outlet center experience with brands such as: Tommy Hilfiger, Coach, Michael Kors, Nautica, kate spade new york and Hollister. Enjoy great dining at Johnny Rockets, Chili’s and Applebee’s or enjoy a blockbuster at the 20 screen AMC Theatres with IMAX.